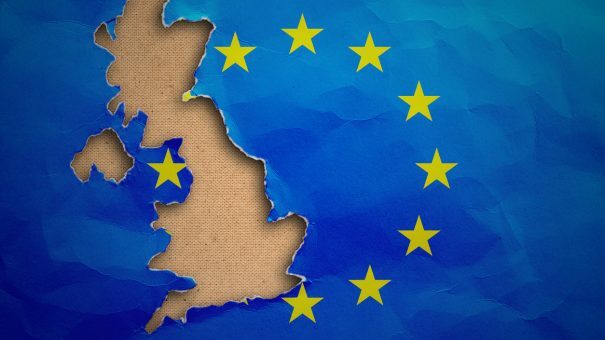 Influential MPs have warned a hard Brexit could “injure” the UK’s pharma industry, and the government must take action to remove barriers such as tariffs and burdensome regulation to ensure its continued success. The Business, Energy and Industrial Strategy Committee in an in-depth report into the impact of Brexit on the pharmaceutical sector, made a series of recommendations that aim to minimise the impact of leaving the EU in March next year. MPs from the committee said they had concerns about the impact of Brexit in several areas affecting the industry – tariffs and customs arrangements, regulatory alignment, transitional arrangements, and trade opportunities after leaving the EU. There are worries as negotiators have made little significant progress around detailed arrangements for Brexit since March, and pharma is preparing for a situation where the UK leaves without an agreement in place. On tariffs, the committee said that evidence it had gathered suggests that arrangements post-Brexit will not affect pharma as much as other industries. The government must therefore draw up a trade agreement with the EU and other countries, covering all finished and component pharma products, which is not limited to those currently listed under World Trade Organisation (WTO) rules. Also of concern are customs arrangements – MPs on the committee called for the EU border to be as “frictionless” as possible, and wants arrangements so short-life pharma products for emergency treatments and public health needs can be transferred across the border. The committee was most concerned about how Brexit will affect drug regulation, saying that “what little benefits there may be of regulatory divergence would be greatly overshadowed by the costs and loss of markets and influence the UK would face”. MPs said it makes “commercial sense” for the UK to remain aligned with standards in the EU, because of the significant amount of trade between the UK and EU and access it gives to drugs. They called for a “form of membership” with the European Medicines Agency that maintains cooperation and does not require replication of manufacturing sites, testing or roles. There should also be a small number of EMA staff retained in the UK after its headquarters leaves London for its new home in Amsterdam, to support cooperation with the national regulator, the Medicines and Healthcare products Regulatory Agency (MHRA). Other worries are trade opportunities post-Brexit – the committee wants the UK to remain aligned with EU intellectual property standards to allow easy trade, and ensuring skills shortages that already exist in the sector are not worsened by allowing effective circulation of staff from around the world. Finally the committee called for the government to clarify its approach to R&D after Brexit, and whether it will be part of a successor to the Horizon 2020 research collaboration project.